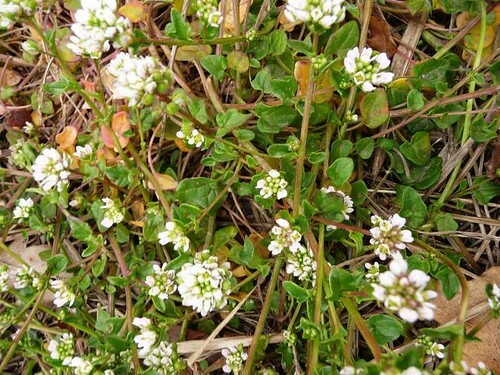 Scurvy grass was dried out and taken to sea by sailors to help cure them of scurvy. 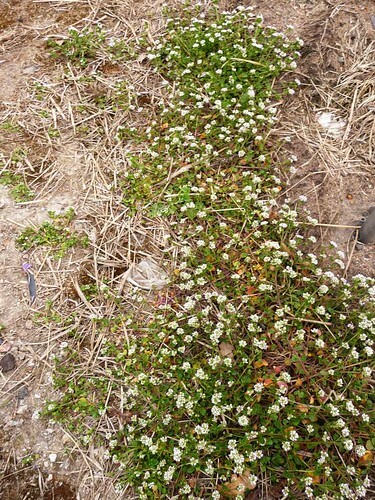 It is common near the coast. Some people say its edible but we think it tastes like glue. 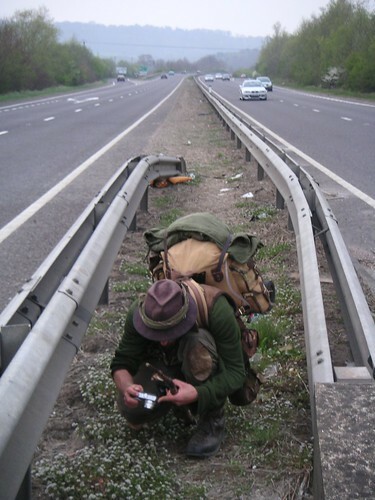 These pictures were taken in the middle of a dual carriageway near Petersfield.